Quavatel Limited is a company with headquarters in Kenya. Quavatel is focused on building the required infrastructure that enables individuals, businesses and communities access the internet. Our engineers and project managers have an average of five years of experience each in engineering and project management. 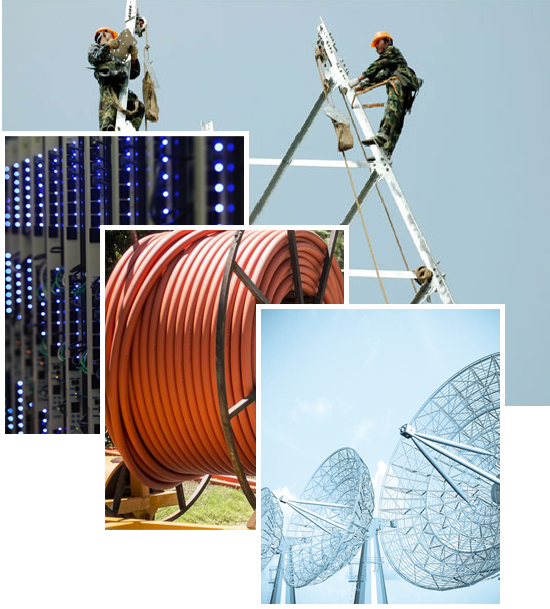 We have a vast number of full time employees who all contribute to providing our clients with first-class Network Rollout and FTTx fiber optic engineering, construction and splicing.